Living to be nearly 100 in her native city of Toledo, Ohio, Anna Thorne, at age 89 in 1955 had little time to discuss the career of her past because she was organizing the second of two solo exhibitions of her work at the Toledo Museum of Art. She had also exhibited regularly at the Toledo Area Artist annuals. Interviewed just before the exhibit opening by Sir Andre Valmont of the Toledo Blade newspaper, she said she had studied at the Art Students League in New York and the Chicago Art Institute, and then went to Europe where she spent much time in Paris and Italy. In Paris, Impressionism was coming into fashion, and she had a chance to visit with one of its exponents, Mary Cassatt, whom Thorne described as wearing a "lovely lace cap" and telling her to never "sell her soul" to dealers. Thorne remained active enough in Paris to have a painting exhibited at the 1916 Paris Salon. In Italy on that same trip, Thorne painted landscapes and was especially taken with the Sicilian people. Of this time, she said: "They thought I was a spy, and the children threw stones at me. They weren't used to women painters." She also painted alone in Tunis and other Arabian cities "not considered safe for a lady." She created particular attention in the late 19th and early 20th centuries wherever she went because she was one of the first women to bob her hair and also had the habit of setting up her easel on sidewalks including in New Orleans. In Sarasota, Florida, she arranged to get behind the scenes of the Ringling Circus, and painted images from that experience. During the 1930s Depression era, Thorne was hired as a WPA artist and with that project did murals for the Toledo Zoo and the city's old library building. In 1937, she drove cross-country to California with two Pekinese dogs and participated in arts events at Laguna Beach. She told amusing stories about herself including about the Los Angeles foot surgeon who removed her bunion with payment exchange being one of her paintings. Of her career and finances, she said: "I've never had enough money, but I went third class to Europe. There's nothing to paint in a first-class compartment anyway. I have an eye for the picturesque." Although she claimed she had never made much money with her artwork and few formal honors, she reflected on her life as "full and rich." She said: "It wasn't easy for a woman to be a painter when I started. People thought I was a freakish female, and that makes an artist timid." On the occasion of her 91st birthday, an article about her in The Toledo Blade by Louise Bruner, Art Editor, stated that Louise, who did not wear glasses and "stands erect", spent the day in her studio making 85 linoleum block Christmas cards and typing the envelopes. She said: "I don't have time to be reminded that I'm getting old." And trying to insure that getting old wasn't hindering her life patterns, she described her nutrition habits of drinking a pint of freshly extracted carrot juice every morning, eating wheat germ and brewers yeast and nibbling from a bag of sunflower seeds. 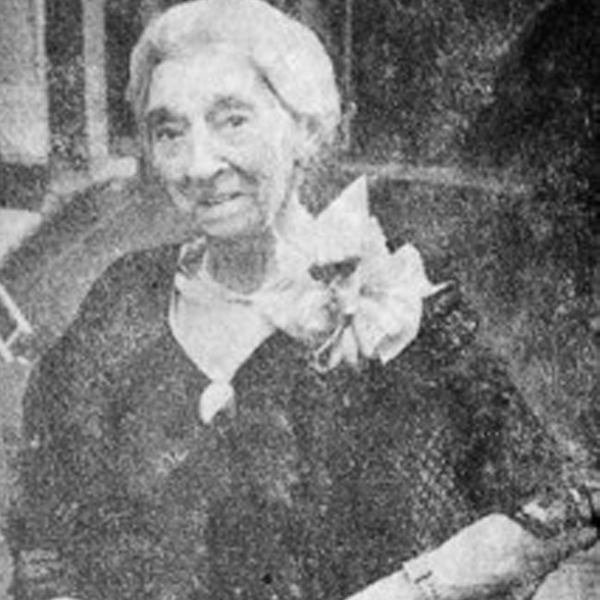 In 1965, at age 99, Anna Louise Thorne died from a stroke in a Toledo hospital.